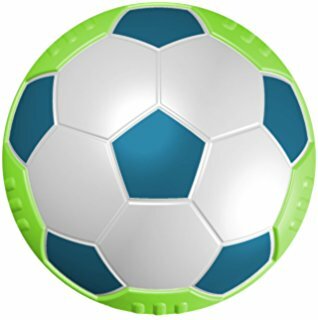 If you would like to know what soccer ball sizes are right for kids, you’ve come to the right place. 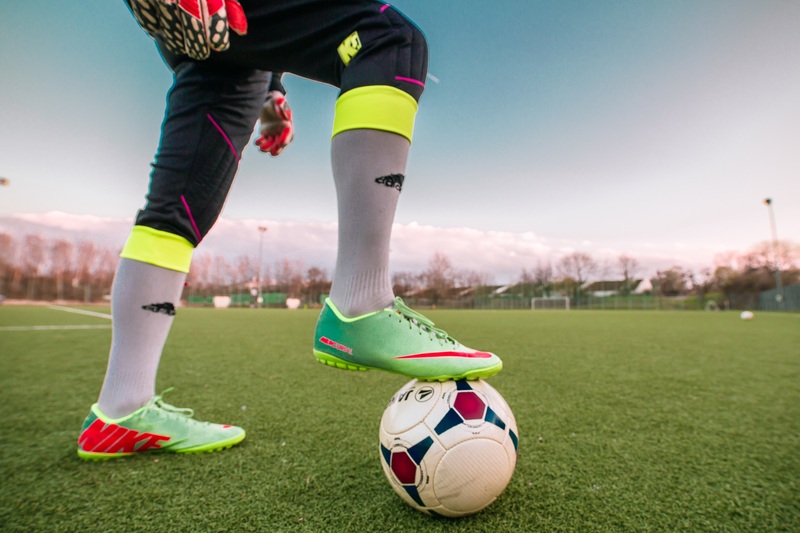 For kids’ soccer games, the recommended sizes are 3, 4 and 5. By implementing the correct size for each age group, children will be apter and ready to progress and learn the skills that are needed in order to master the game. 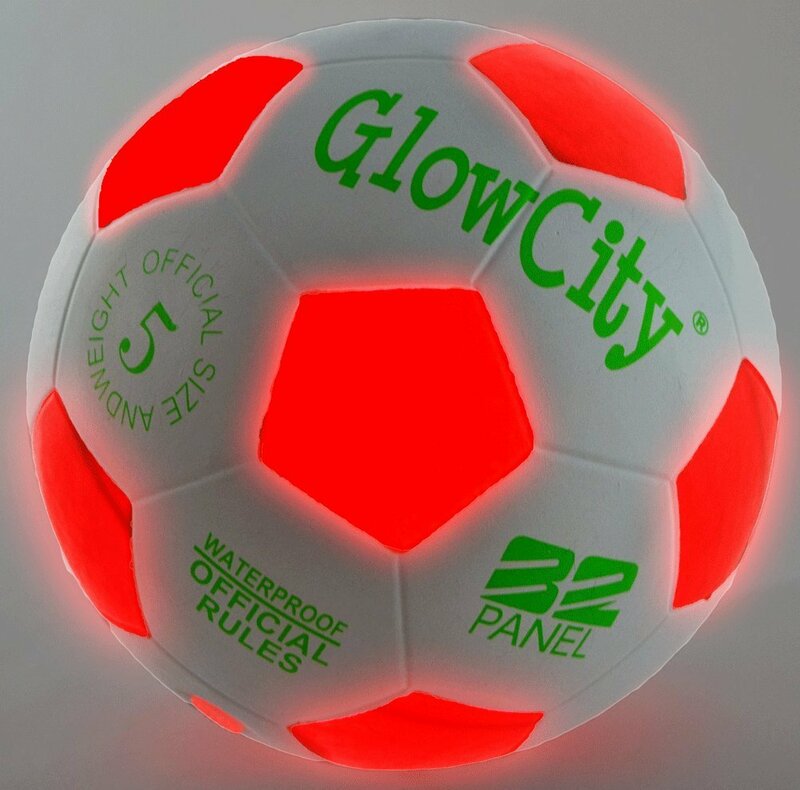 If you want more information, you can refer to the coaches or the management of children’s soccer leagues regarding the kind of ball that is best for children. Usually, the appropriate ball will be based on the age of a child. Take note that there are also sizes 1 and 2. 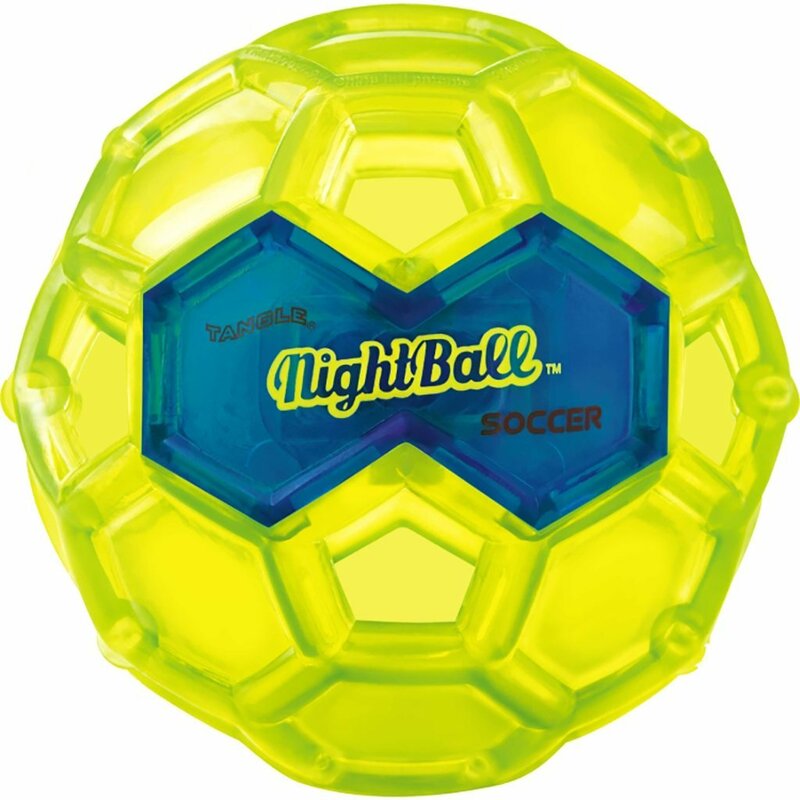 The size 1 balls are smaller balls that are mainly used for promotions. 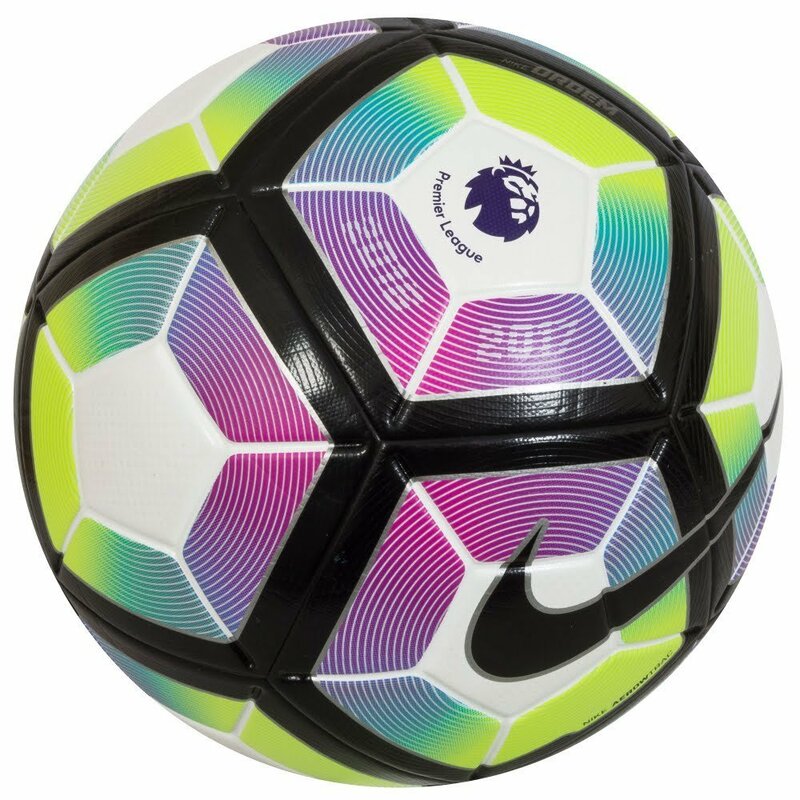 You will never see this ball used in a tournament or during practice. 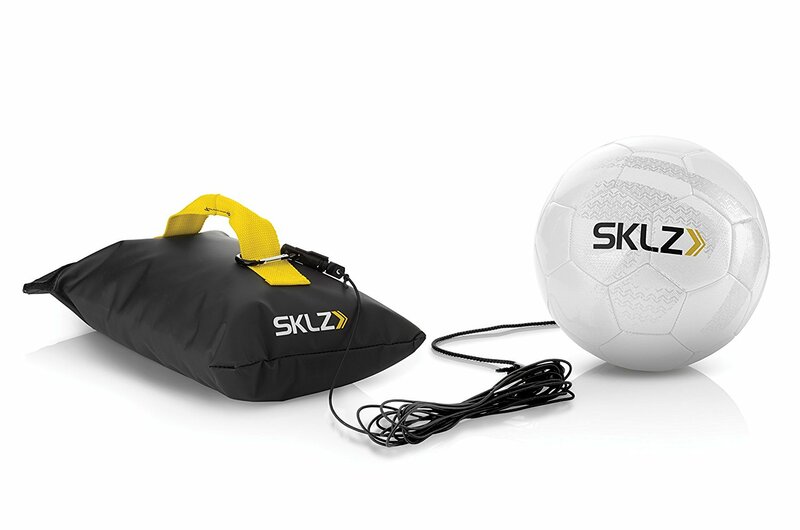 If you want to make your own soccer practice ground at home, you might benefit from this one. 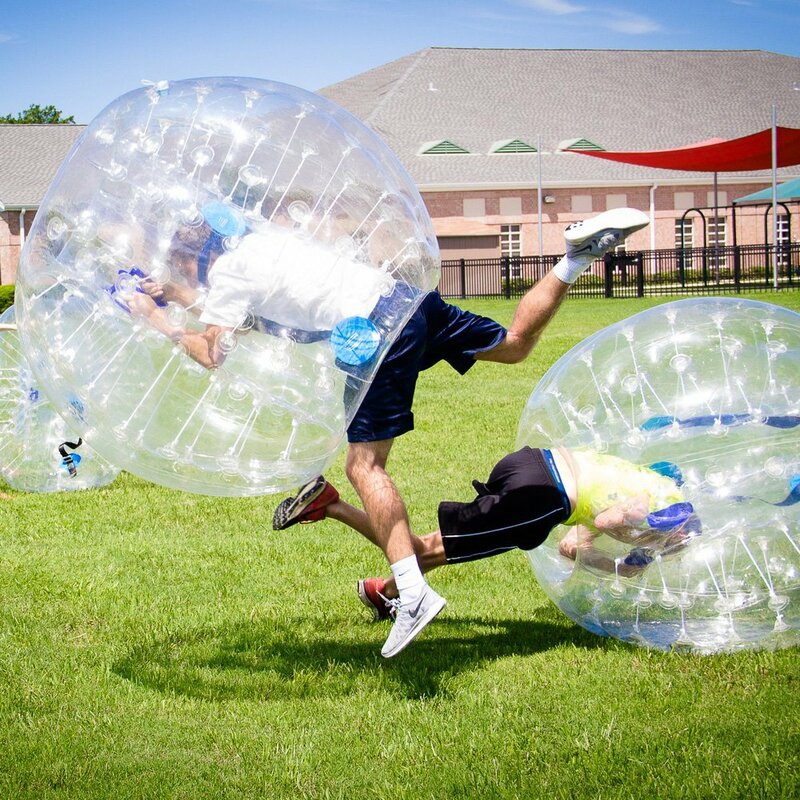 However, this is not good for team practices or anywhere outside the house. The size 2, meanwhile, is also used for promotions and as a souvenir or a gift. 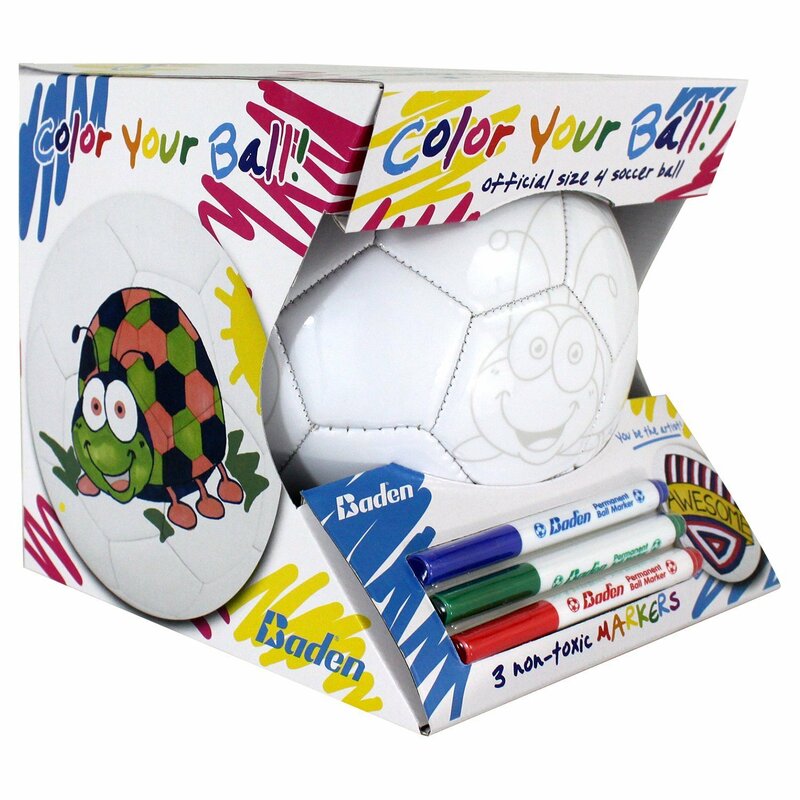 It can also be used for practice at home, but due to it being tricky to manage and juggle, this is just used by beginners in order to familiarize themselves with the ball. Kids from up to 7 years of age must make use of a size 3 soccer ball. If you want to determine the size of the ball, make sure to see the printed information that is provided on the ball itself. 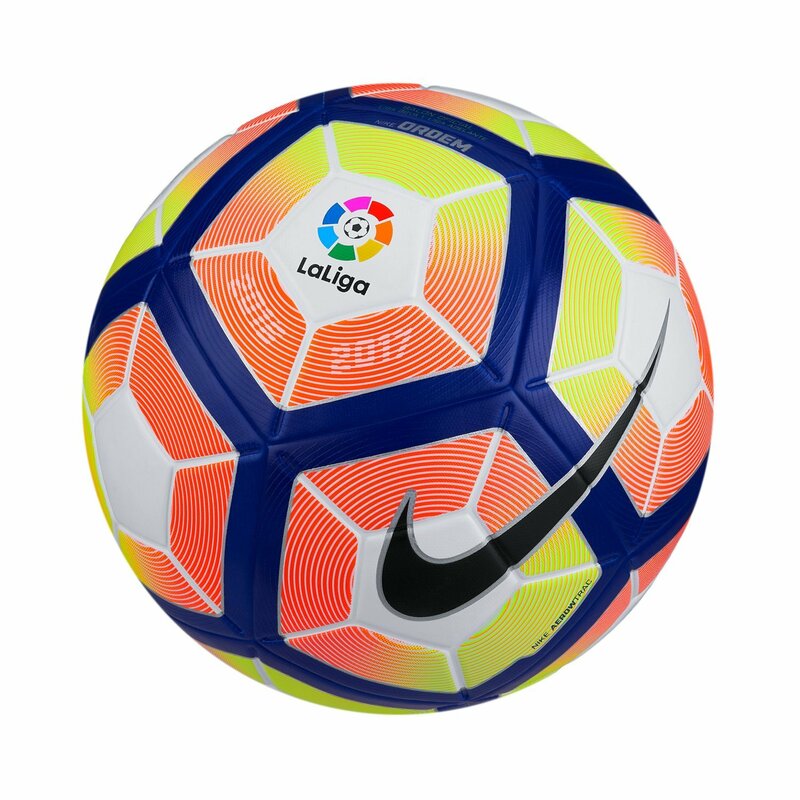 In case you cannot look for the print, a ball that is termed as a size 3 should have a circumference of 23-24 inches. Make use of an elastic measuring tape to determine the dimensions of the ball. Kids from 8 up to 12 years of age should make use of a size 4 ball for playing the game. A size 4 ball should have a circumference of 25-26 inches. 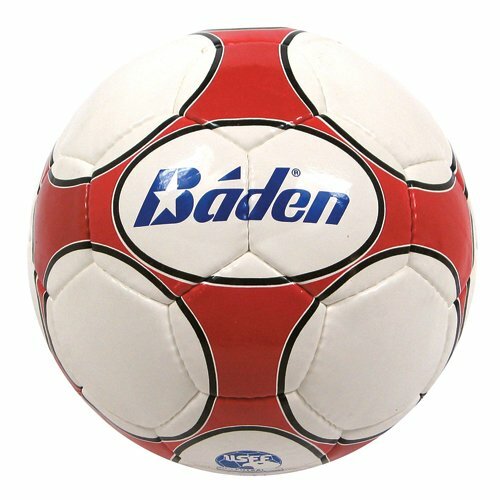 Kids from 12 years and up should use a size 5 soccer ball. This particular size ball has a circumference of 27-28 inches. Size 5 balls are also the recommended size for adult and pro players. 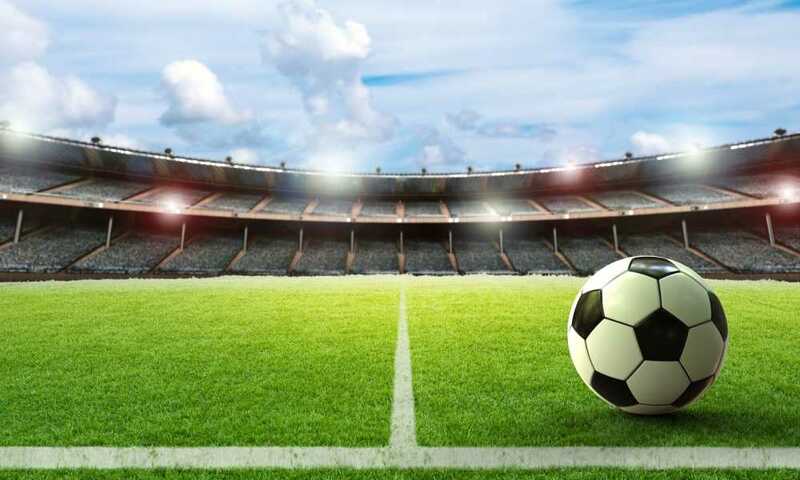 FIFA or the International Federation of Association Football applies tests to guarantee that the soccer ball meets the strict standards required by the game and said organization. If you want a ball that has passed said standard, just look for a FIFA Approved or FIFA Inspected mark on the ball. Balls that have these markings have gone through a series of rigid tests for roundness, weight, rebound, circumference, loss of pressure, absorption, size and shape retention. A ball that is weighted correctly guarantees a fair and pleasant competition. There are several factors that can affect the weight of a ball, which is the reason why FIFA has founded guidelines to cover them. 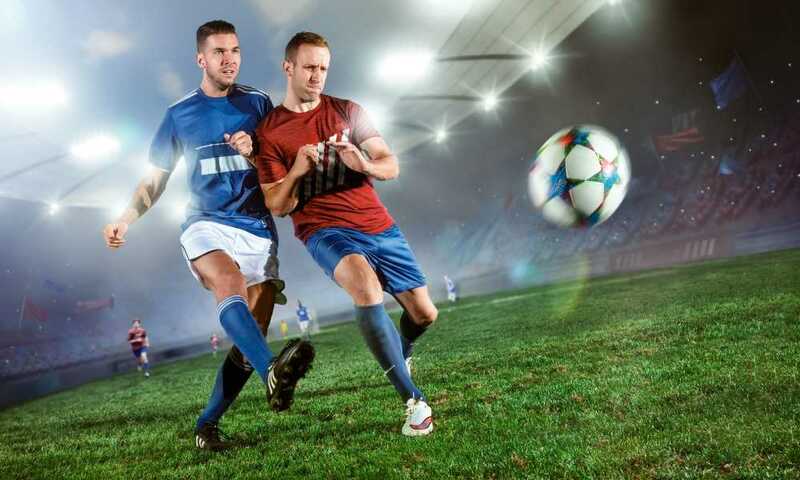 For instance, the organization sets air pressure, the quantity of air pressure that the balls are permitted to lose over the course of a play and even on grounds of water absorption, as mentioned earlier in the article. Balls that are size 4 and 5 should be pressurized to a 0.8 bar and it must not lose over 20 percent of air pressure and must take in less than 25 percent of the ball’s weight in water. Kids do need to enhance handling the ball so employing the appropriate size and weight lets them practice their capabilities without any complications. For instance, playing with a ball that is too big and heavy might make dribbling the ball too hard for such young players. 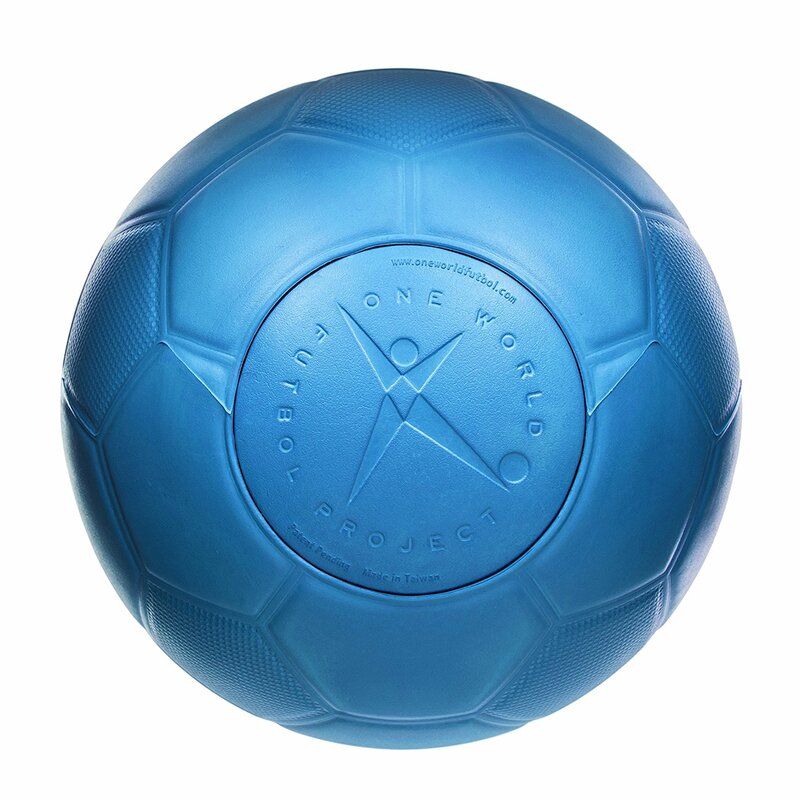 In addition, kids should practice with a ball that is similar in size to the ball that they will employ during team practices and tournaments. Familiarity with the way how a ball moves and reacts will make it easier for kids to play well.